Join other students from around the world for this session’s live broadcast with Patricia Summers and Reed Summers from Boulder, Colorado. 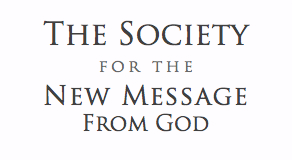 Together we will explore “The Sacred Life” a never-before-heard revelation of the New Message from God. To learn more and watch live go to the Free School to enroll.